Just to give you a little background about myself, I completed all of my education in the Philadelphia school district graduating from Parkway High school. Next, I completed undergraduate and graduate studies at West Chester and Strayer University receiving degrees in elementary education and educational leadership. I began my teaching career in the William Penn school district as a sixth-grade teacher and quickly began to take on as many leadership opportunities as possible. 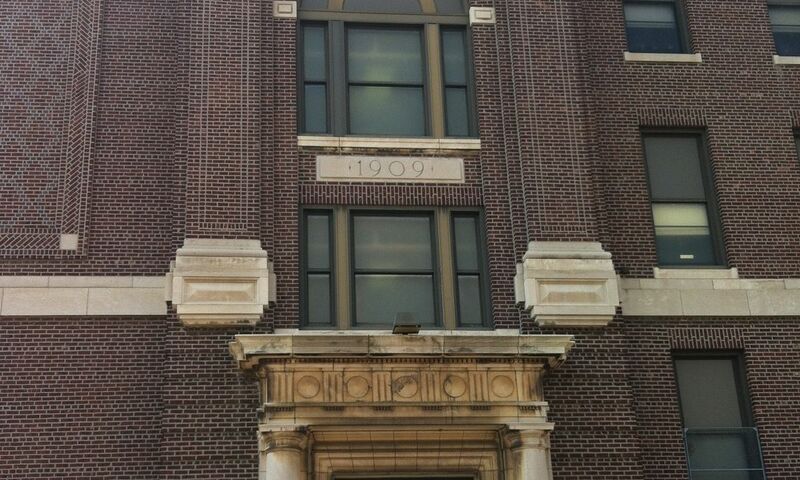 This was the beginning of my journey to administration. After serving nine years at Bell Avenue elementary, I applied and was accepted into the PLUS program which is designed to create a pathway to administration for educators. 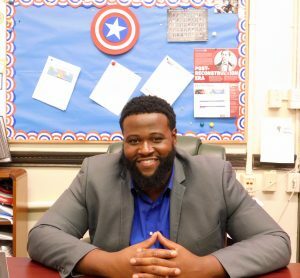 I completed my residency at Andrew Hamilton elementary as a Principal Fellow, and then I was hired by the School District of Philadelphia as Assistant Principal at Dunbar Promise Academy, then the following year I was offered a position as Principal of John Marshall Elementary. I truly believe that if we consistently stand on these four principals we will conduct mass change within the lives of our students. Our coin phrase for staff is,“What is your superpower? We are the “Avengers”, and the goal is for all educators to become superheroes for our students. As Avengers will be dedicated to changing the lives of our students on a daily basis. The Vision of the John Marshall School is one in which all learners grow and succeed in a school community that values diversity. We believe our students are our greatest resource and therefore entitled to a high-quality education that supports and accommodates the needs of our scholar. We adhere to the belief that it is the responsibility of the school, parents/ guardians –, and the broader community to create a safe, caring and respectful environment that nurtures a student’s self-esteem, fosters problem-solving, creates life-long learners, and produces productive, successful citizens.